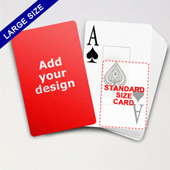 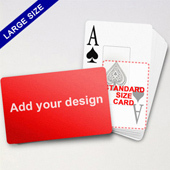 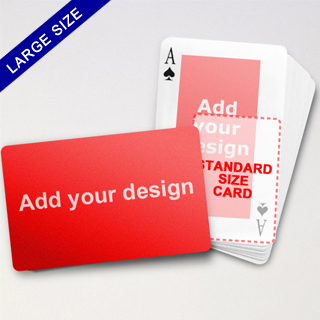 Come in 50% larger than standard poker, the Large Playing Cards Series gives marketing persons more space to showcase their products. 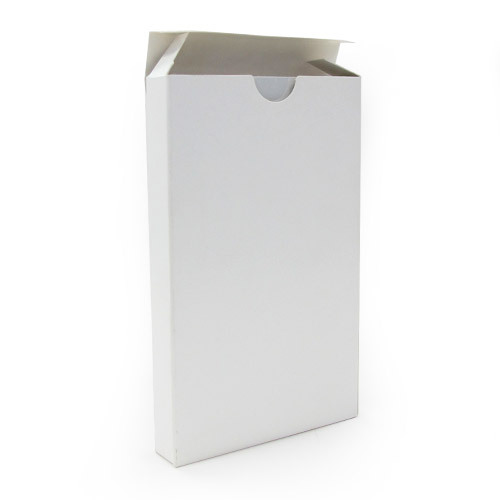 Indeed, it is the ideal giveaway in product launch. 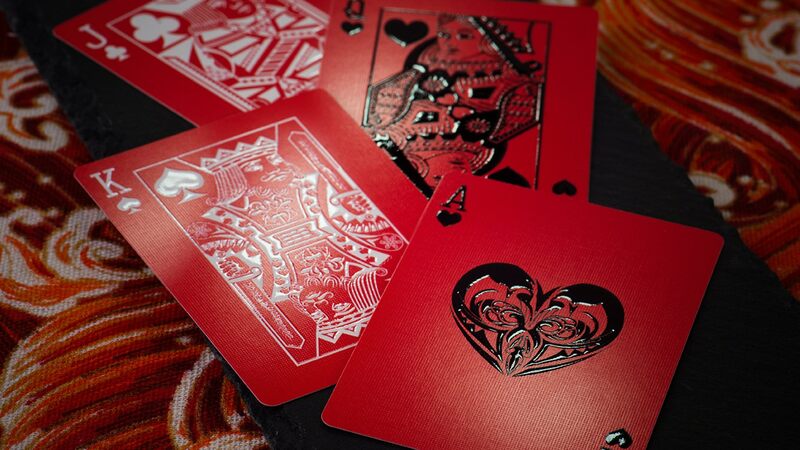 Leave the card surface for the company logo and have images of your new series with detailed elaboration printed on the backs. 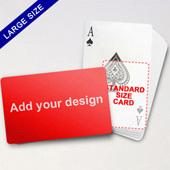 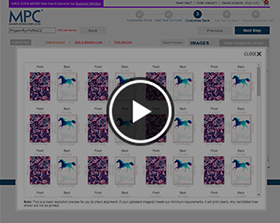 It means the quickest way to get people familiar with members of your new collection. 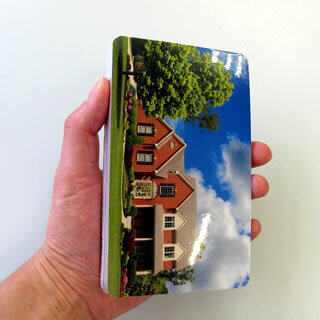 Our cards come in shrink-wrapped format by default. 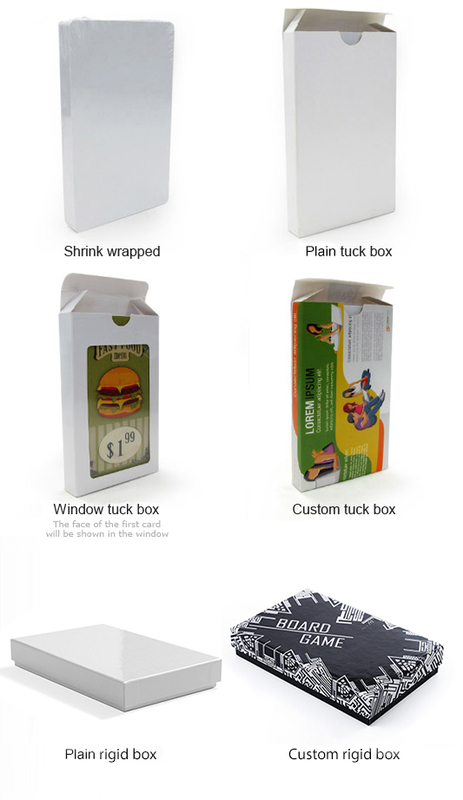 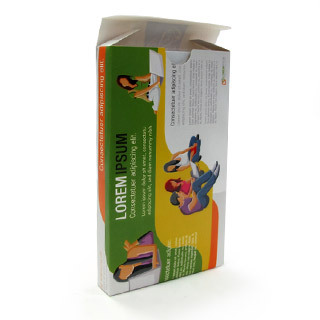 Upgrade to custom-printed tuck box or plastic box costs a few cents per deck only.